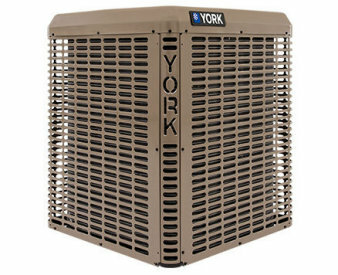 YORK has earned its reputation for quality, efficiency and durability by providing heating and cooling solutions for the world’s most prestigious buildings for over 135 years. This same design and innovation that has been proven in the most demanding environments are crafted into every unit we build. 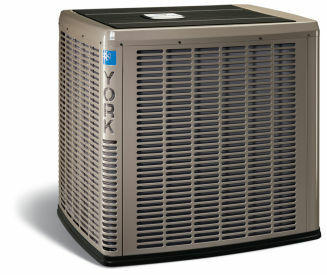 With a complete line of YORK products to choose from, there’s a system that is perfectly suited for you. Nearly half of these air conditioners, heat pumps and furnaces are built to proudly display the ENERGY STAR™ label. Plus, we are backed by some of the best warranties in the industry. 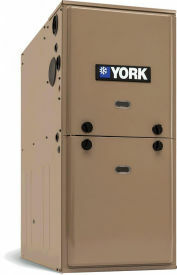 YORK furnaces provide quality and dependability you can trust for cozy comfort in cold weather. Our broad lineup of high-efficiency furnace systems is built to fit any budget or need. 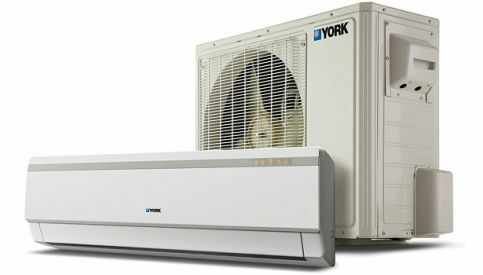 YORK mini-split systems fit more comfort into more places with our space-saving ductless design. They’re the perfect solution for homes without ductwork and room additions or remodels. 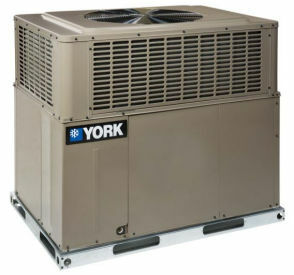 YORK packaged heating and cooling systems put efficiency and economy in one self-contained outdoor unit. Look at our vast lineup of efficient heating and cooling units to fit your price and performance needs.